Finally: raw vegan recipes that taste as good as they are good for you! This super-reference full of need-to-know info will inspire you to hold a funeral for your stove, make the blender your new best friend, and always be Rawesomely Vegan! 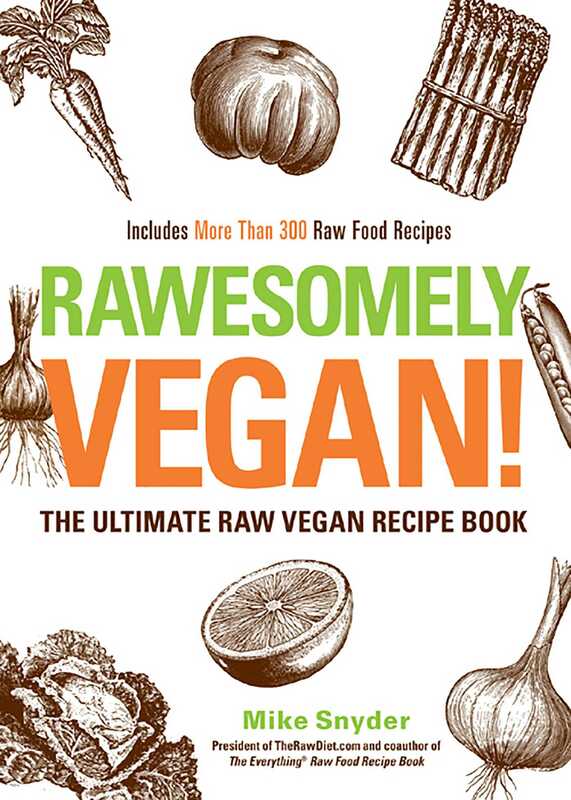 Book Cover Image (jpg): Rawesomely Vegan!